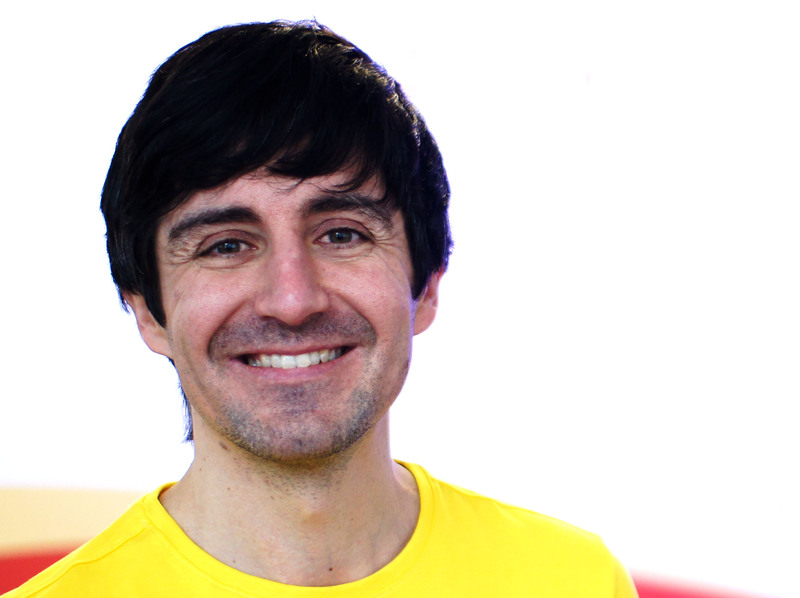 Ringo Mosch manages the companies Sanogym (Studio for Personal Training, Pilates, Group Fitness and Therapy) and Trainingsinsel (provider of workplace health support) in the Stuttgart area. After years of practical experience, he can draw on a great deal of knowledge and ability. With this, he builds innovative concepts to show as many people as possible their way to an active future. 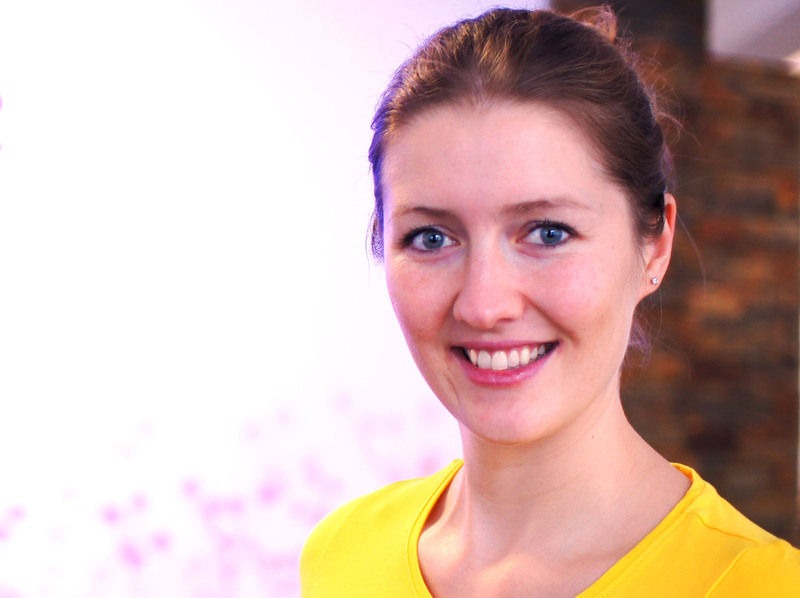 Caroline Käding is a Physiotherapy B.A. and manages Medical Slackline Concept. For 7 years, she has been concerned with the advantages of slackline training for rehabilitation and also for avoiding disabilities. The steadily growing scientific evidence for its positive effect on body and mind, has convinced her that the versatile slackline is THE training method of the future. What began with a small group of friends enthusiastic about slacklining, has developed into a huge globally networked community. Via internet in World Wide Web and in real life, from Japan to Brazil, from USA to Europe – with our community and our partners – we have developed and supported our sport and celebrated its endless possibilities. We develop the sport and its proponents by sponsoring young talent. We help to organise the slackline world championship and world cup. We lead development of slackline systems that are simple to use and of top quality. Further, we have produced the GIBBON Slackapp. Available free, this gives an ideal introduction to slacklining through stepwise video instruction, helps to teach tricks and, in the fitness video course, offers effective support for studios and for use at home. GIBBON Slacklines – that means slacklining for ever! It began with a small group of slackline fans, and developed to a worldwide networked community. Slacklining joins ever more people between countries and continents, through its incomparable demands and effect. Our vision is to get as many people as possible into slacklining, hoping to get a more healthy world. 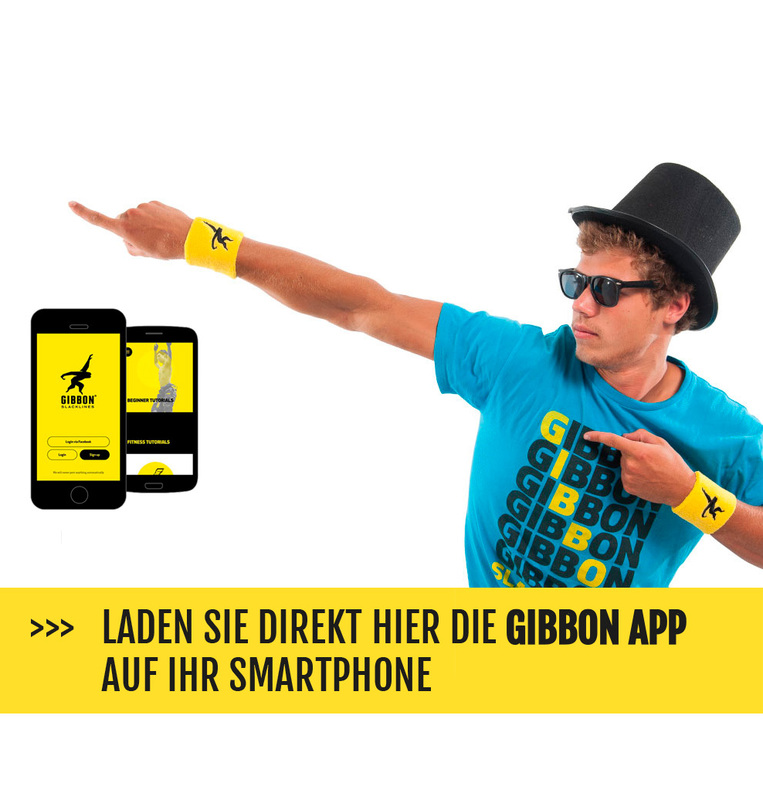 We are working with Gibbon Slacklines, so that slacklining can be enjoyed everywhere in the world. We stand up for this with passion and engagement. We are convinced that this is the very best for our customers.